For me, cooking pasta is something I do when I don't know what else to cook, or when I'm pretty lazy but refuse to eat instant noodles. 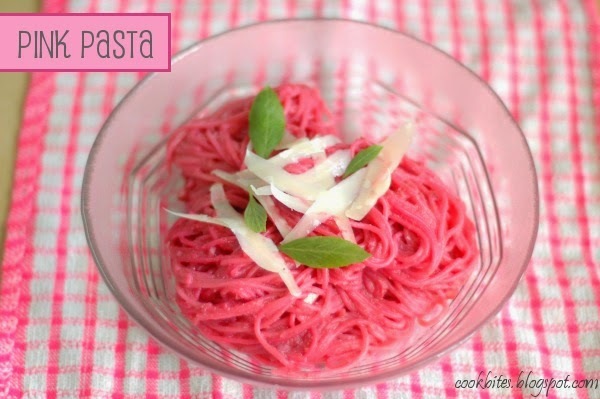 But then cooking pasta can be jazzed up by making it pink, without food colouring of course! I would recommend this for those with young kids, especially those with daughters. Mine was absolutely impressed! Another good thing about this dish is that it's not only pretty but also nutritious. 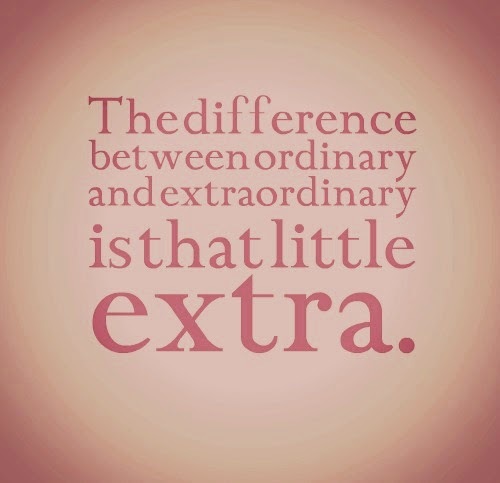 I would love to share the recipe but when I cook, I don't normally follow exact measurements. It's more like "dump it in" method. 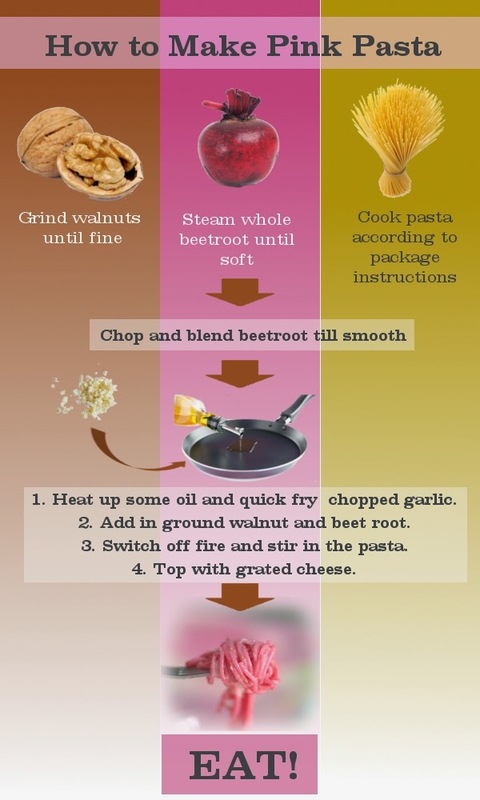 So no conventional recipe, but here's a visual of how to make it. I hope you like it.